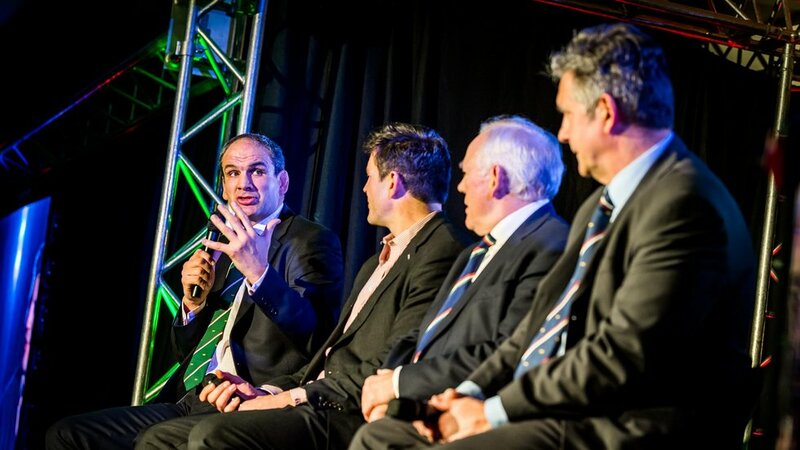 The 2019 Rugby World Cup is quick approaching, with Tigers hopeful to see many in the current squad making appearances on the international stage. Before the tournament kicks-off in Japan, join us for a fantastic evening as legends of World Cups past reunite to share about their playing experiences. In the fashion of last year’s 125 Year Dinner, this promises to be another unforgettable evening that includes a three-course dinner with wine. Time: 6:30pm - Doors to open. 7:10pm - Call to dinner. 8pm - Dinner is served. 12am - Bar to close. Standard - £115 + VAT. 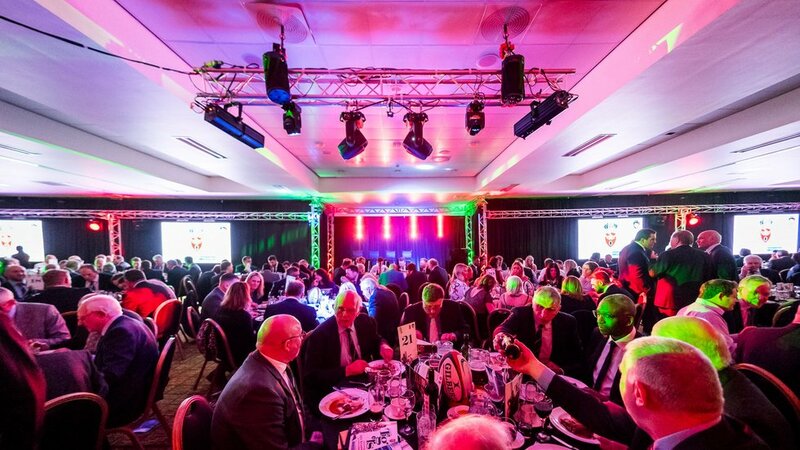 Player’s Table - £1500 + VAT - Includes 10 guest places to be joined by a current Tigers player. 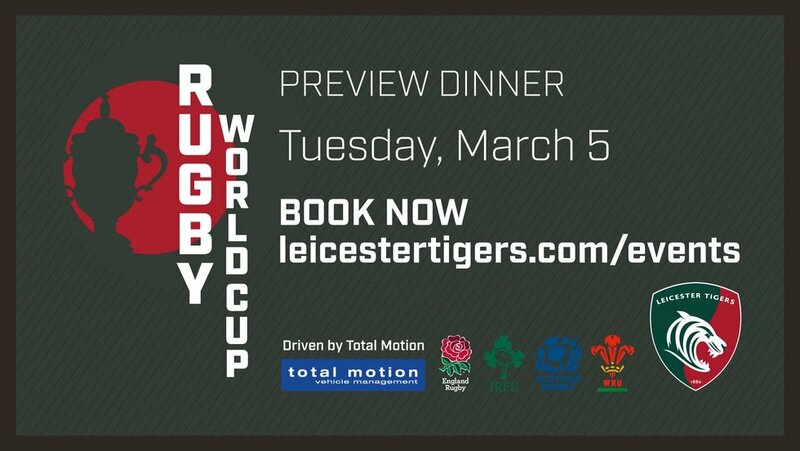 Book your place online or call the Tigers Ticket Office on 0116 217 1215.